According to a new research from Binghamton University, living at higher latitudes, where there is also less sunlight, could result in a higher prevalence rate of obsessive-compulsive disorder (OCD). 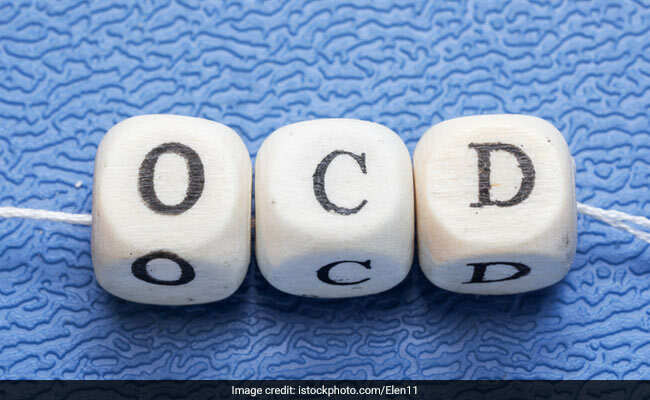 According to a new research from Binghamton University, State University of New York, living at higher latitudes, where there is also less sunlight, could result in a higher prevalence rate of obsessive-compulsive disorder (OCD). Professor of psychology at Binghamton University, Meredith Coles said, "The results of this project are exciting because they provide additional evidence for a new way of thinking about OCD." To compile data, Coles and her research team read through many papers that addressed OCD prevalence rates in certain places and then recorded the latitudes of each location. OCD or obsessive compulsive disorder is a mental disorder where the sufferer has obsessive thoughts and shows repetitive behaviors. Here's everything you need to know about it. 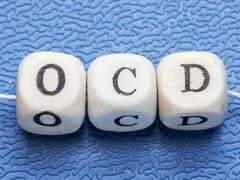 Obsessive-compulsive disorder (OCD) is a mental disorder where people feel the need to check things repeatedly and follow a certain repetitive behaviour. Know all about it here. 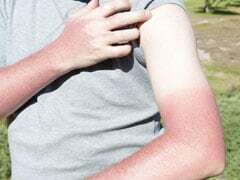 This misalignment is more prevalent at higher latitudes areas where there is reduced exposure to sunlight which places people living in these locations at an increased risk for the development and worsening of OCD symptoms. The full findings are present in the Journal of Obsessive-Compulsive and Related Disorders.